Herbert George “H. 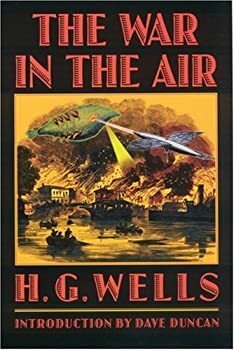 G.” Wells was an English author, now best known for his work in the science fiction genre. He was also a prolific writer in many other genres, including contemporary novels, history, politics and social commentary, even writing textbooks and rules for war games. 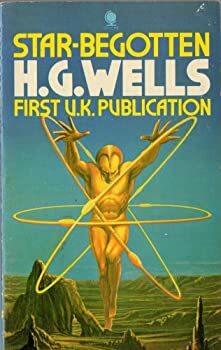 Together with Jules Verne and Hugo Gernsback, Wells has been referred to as “The Father of Science Fiction”. 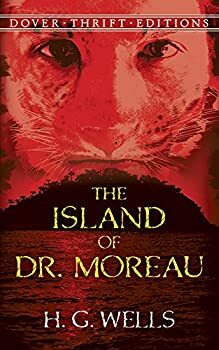 His most notable science fiction works include The War of the Worlds, The Time Machine, The Invisible Man and The Island of Doctor Moreau. Wells’s earliest specialised training was in biology, and his thinking on ethical matters took place in a specifically and fundamentally Darwinian context. He was also from an early date an outspoken socialist, often (but not always, as at the beginning of the First World War) sympathising with pacifist views. 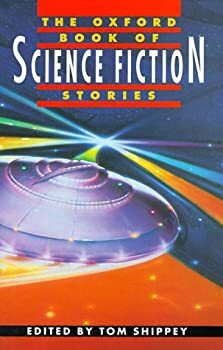 One thing I’ve always wanted to do since the first time I read an anthology edited by Ellen Datlow and Terri Windling was to read all the books they recommend in the excellent essays they almost always include on the topic of the volume. I finally decided to do it, using the essay in After as my reading list. 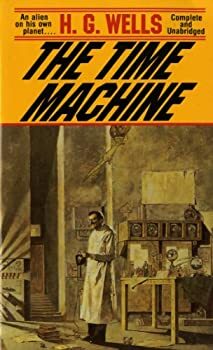 The book they listed as having started modern dystopian fiction is The Time Machine by H.G. Wells. 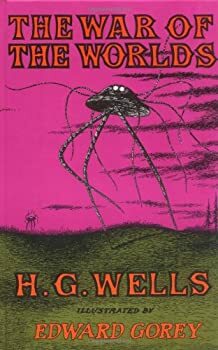 Luckily, it is in the public domain so I downloaded a free copy and started reading, though I must admit I wasn’t expecting much from a science fiction novel published in 1895. And while Wells does get the science wrong in some places, there is so much more he gets right. The Invisible Man (1897) is a story known by most people, but how many have actually read the book? 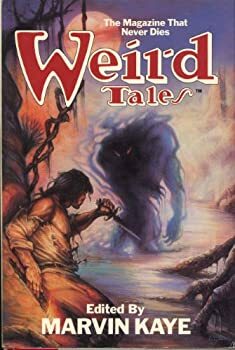 It’s probably a lot darker and action-packed than you think. Also, like most of H.G. 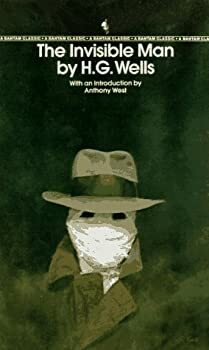 Wells’ books, it is not long and is available free as an e-book, so it’s well worth a day’s reading time.